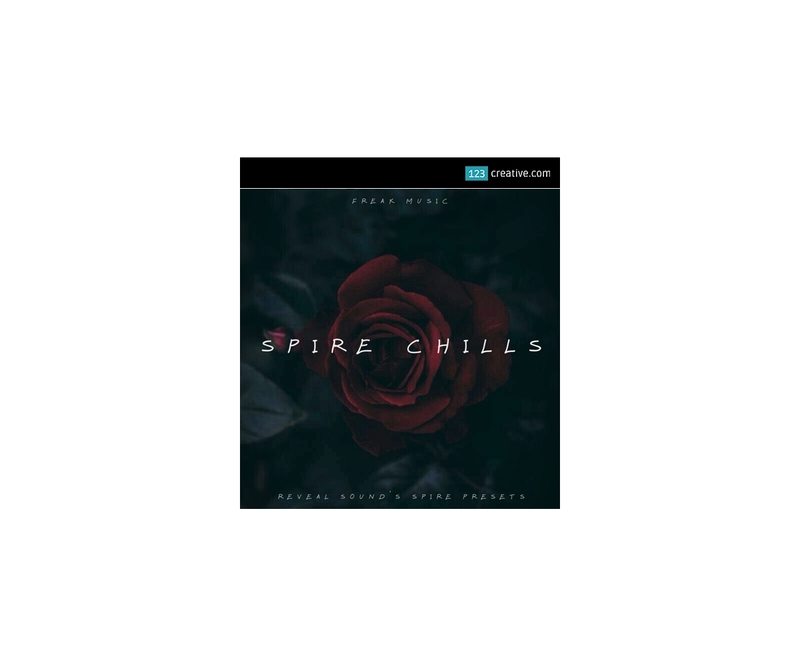 Spire Chills - presets for Spire synthesizer - is collection of beautiful, inspiring and chilling presets for Reveal Sound’s Spire synthesizer, perfect for your next production. Beautiful pads, inspiring plucks, uplifting leads, deep basses and more - it's all you need to create absolutely gorgeous music in favorite genre. 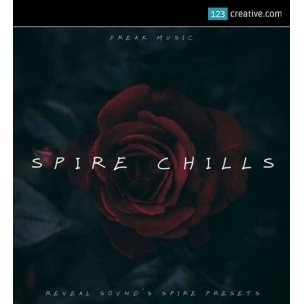 - is collection of beautiful, inspiring and chilling presets for Reveal Sound’s Spire synthesizer, perfect for your next production. Beautiful pads, inspiring plucks, uplifting leads, deep basses and more - it's all you need to create absolutely gorgeous music in favorite genre. Inside you will find soundbank of 64 Spire presets, with positive ideas that inspire melodic structures in every chillout genre. If you are looking for a boost of inspiration for your productions and to improve your sounds of your next tracks, these presets are exactly for you. These sounds give you a great start to your next track or could be a great edition to your existing projects to give you another direction or dimension to your tracks..
Spire ® is registered trademark Reveal Sound Software. 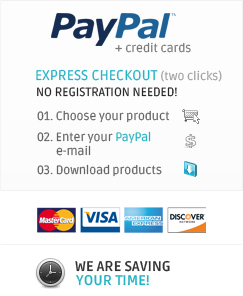 This product is not official product of this company / not produced by this company.